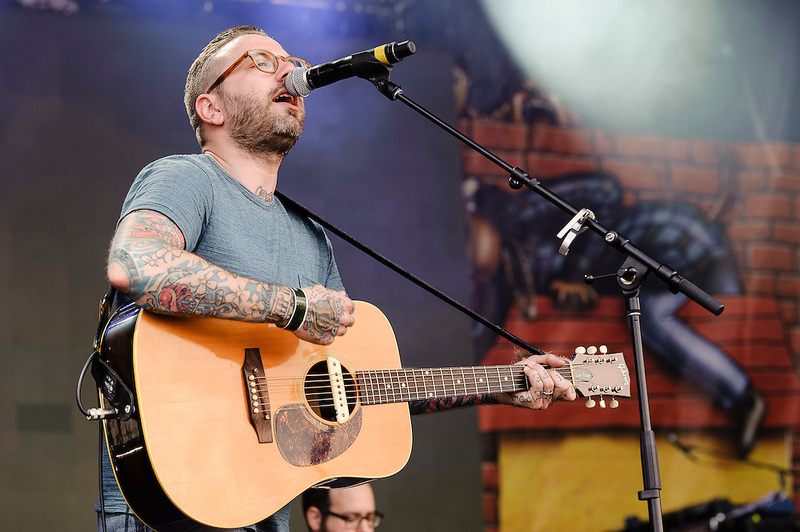 Photos of the band City and Colour performing at Catalpa Music Festival on Randall's Island, NYC. July 29, 2012. Copyright © 2012 Matthew Eisman. All Rights Reserved.